In these ten glittering stories, the award-winning, bestselling author of Swamplandia! takes us to the ghostly and magical swamps of the Florida Everglades. 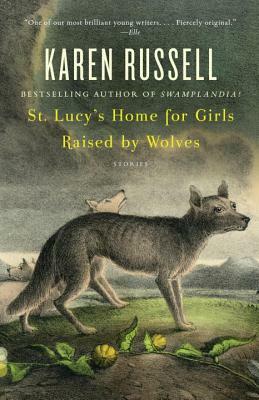 Here wolf-like girls are reformed by nuns, a family makes their living wrestling alligators in a theme park, and little girls sail away on crab shells.